Brand New! Beautiful! 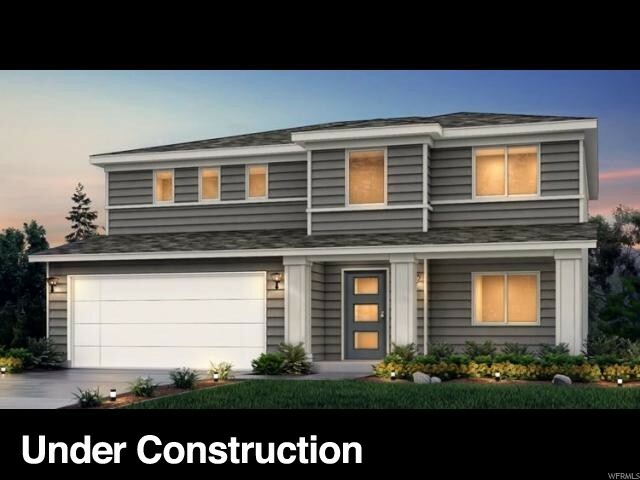 This Hampton Estate Home is in the final stages of completion and is move-in ready! Gorgeous finishes throughout this home. Please stop by for more details at 15168 South Cantle Drive. I would like more information regarding the property at 1140 W CANTLE DR Unit 115, Bluffdale UT 84065 - (MLS #1572930).